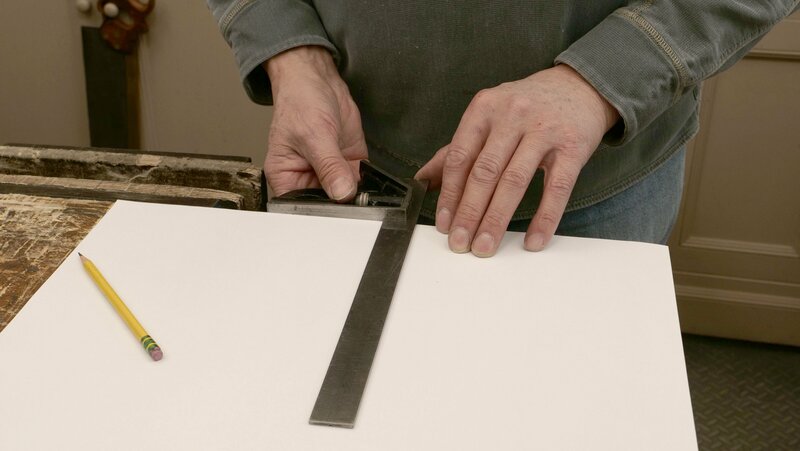 To check if your square is accurate, you can use a piece of paper or card stock as, due to their manufacturing techniques, they are very accurately square. 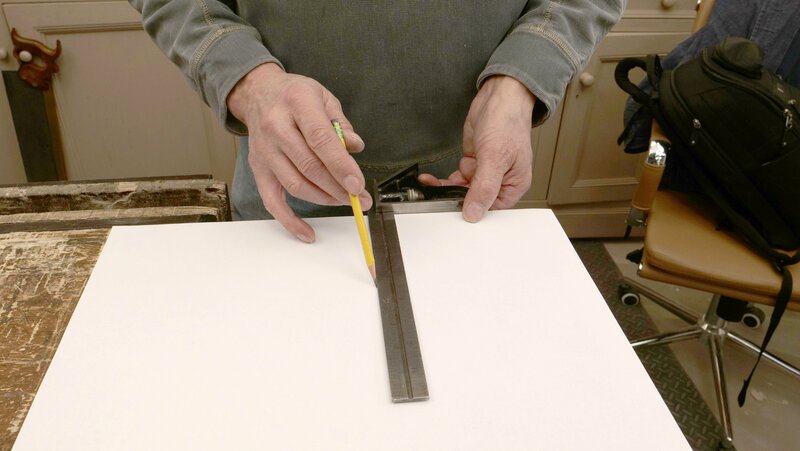 Put your square on the long side of the paper and draw down one side of the beam, either using a knife or a sharp pencil. Then flip it over and see if the markings line up. If they do not, your square is inaccurate. For a square to work accurately, it must be square. Any square that is not accurate, i.e dead square, will be very difficult to correct. If yours is out of square and you bought it new you should return it to wherever you purchased it. If bought second-hand your best option is probably going to be purchasing another square. Tip: Keep your square safe from drops and jolts to keep it square long-term. 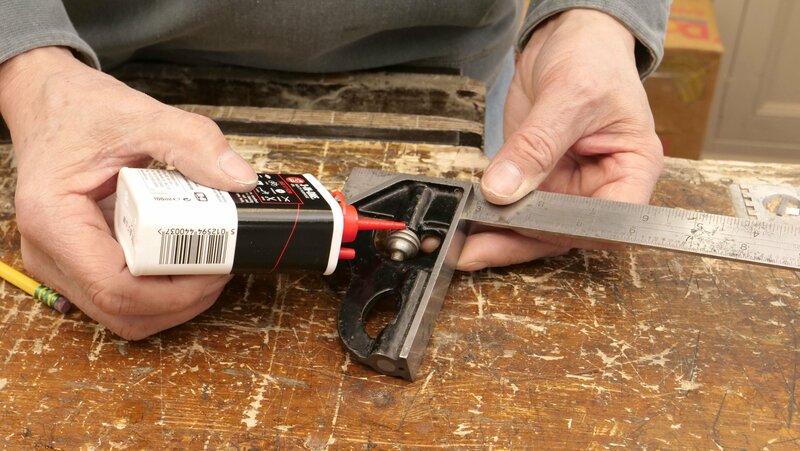 On a combination square you should occasionally apply a small amount of oil where the metal parts meet and move to keep it running in optimal order. 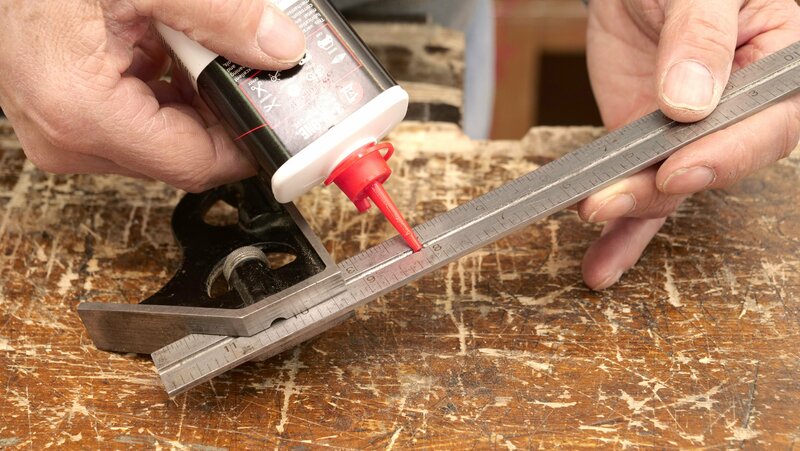 Hold the square against a proven edge (paper or card works well) and make a mark down the side of the beam. Now flip over and see if the line lines up perfectly once flipped over. If not, your square is inaccurate.